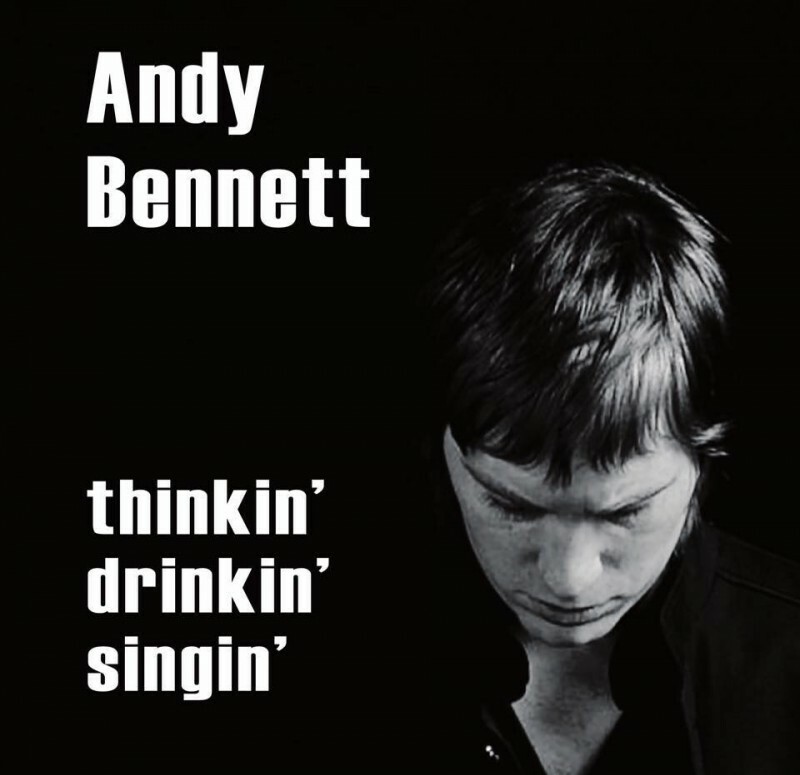 For the uninitiated, Andy Bennett is a guitarist, singer and song writer who has been most visible for his work with Ocean Colour Scene, a band where he held a position since 2004. Quitting in 2015, he released his debut solo single 'Hole In The Road', a pleasant, breezy Pop-Rock affair which is also the choice to kick off his first ever solo record 'Thinkin', Drinkin', Singin''. 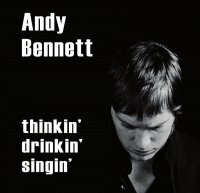 After amassing a collection of tracks over a period of time, Bennett decided it was time to make a solo album and recruited Roy Wood and Tony Christie Musical Director Danny McCormack to act as co-producer. It's an inspired choice as the album flows extremely well and sonically sounds excellent. All of that is moot if the material isn't up to snuff, but with songs like the jaunty 'Drift Away', the rocking 'Fool No More' and the sweeping majesty of 'Delusional Faith' gracing the record, there is no worry about quality. Another standout is a new version of Ocean Colour Scene's 'Old Pair Of Jeans'. Here Bennett gets to put his own stamp on it musically and vocally, and the clever wordplay is matched by the infectious guitar work underneath. The track originally appeared on Ocean Colour Scenes 'Saturday' album from 2010, which Bennett co-wrote – in fact, it is the only co-write on the album, with all the other songs being Bennet originals. As debut albums go, there's plenty to like, the tracks are all in the three minute mark and nothing outstays it's welcome. Bennet has proven himself to be a multi-talented artist and his first step into a solo career is confident, assured, and deserved.